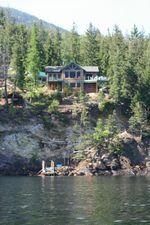 Sunnybrae Waterfront Home perched on 1/4 Acre lot with 91 feet of lakeshore. 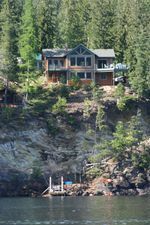 Your own Dock and Boat Buoy, a newly built 2550 SqFt 3 Bedroom, 3 Bathroom Home, with a Guest Cabin. Many Upgrades and Features. Located in Steamboat Shores Waterfront Development at Lighthouse Point, just a minutes boat ride to Sicamous, within a short drive to Salmon Arm. 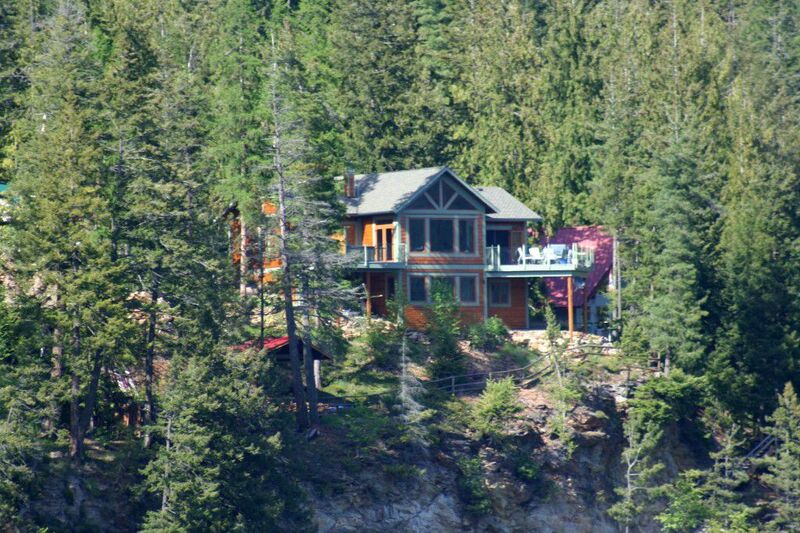 Looking for a stunning lakeview with your own Waterfront...look no further. 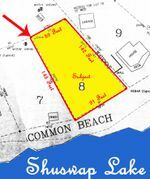 This is a co-op title owned by a company called "Steamboat Shores Holdings Ltd" whereby you're purchasing 1/11th share in the company, with exclusive rights and use of Lot No. 8 in the development. The title cannot be encumbered with a mortgage. Call Rob McKibbon toll free at 1-866-463-2791 or local at (250) 804-6288. Thanks for your interest!